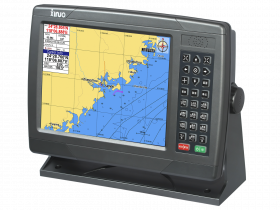 Echomaster Marine have agreed a new UK distribution agreement with Xinuo, manufacturer of GPS navigators, Chartplotters, AIS units and Marine Monitors. 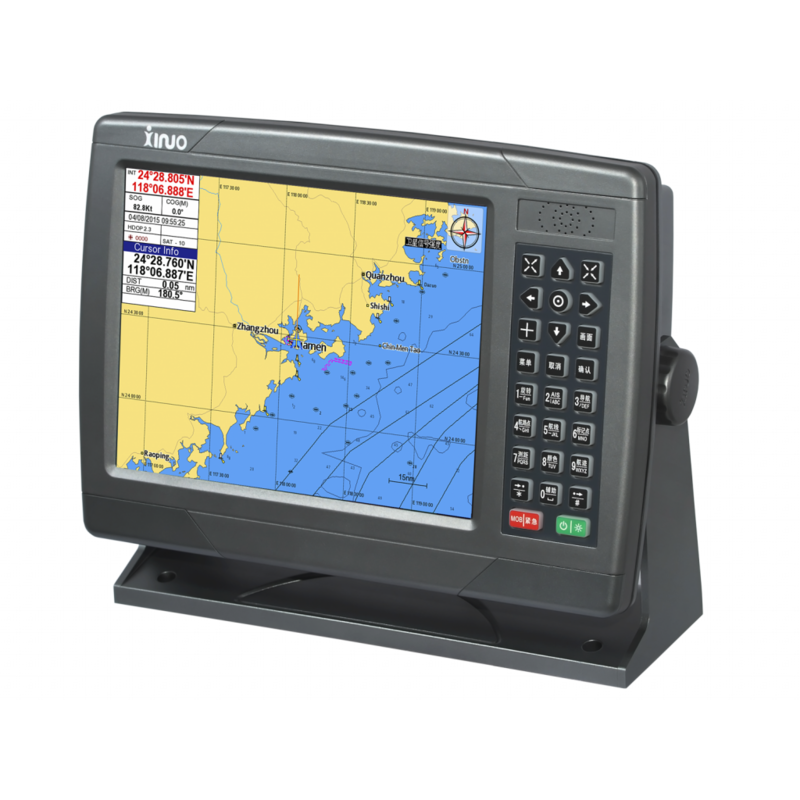 The range of well designed, easy to use and very attractively priced units fits in very well with the extensive range of Marine Electronics available from Echomaster Marine. Founded in 2003 Xinuo focus on design, manufacturer and sales. They are currently one of the biggest design manufacturers of Marine Electronics. We are confident with superior build quality and pocket friendly pricing they will be a go to brand in no time. Please contact us today for pricing and further information.